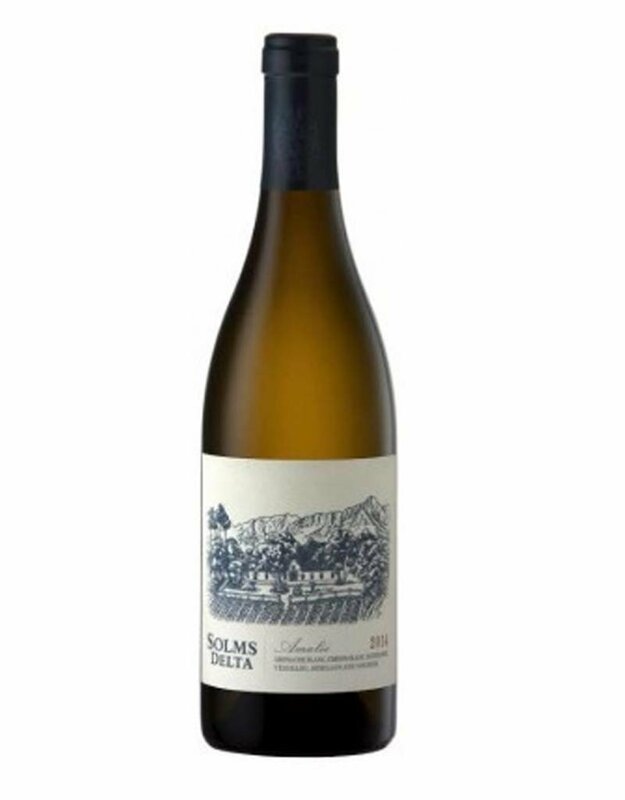 The Chenin Blanc comes for a dryland, bush vine block in the Swartland and show beautiful yellow fruit aromatics and adds texture to the blend. Both the Verdelho and the Roussanne are from the Voor-Paardeberg region and are planted in decomposed granite soil. 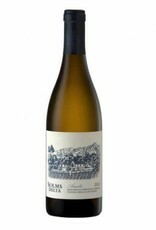 This site adds great fruit concentration and body to the wine, with Roussanne adding richness and savoury notes and Verdelho bright acidity and intense pineapple and lime fruit.